Novena for National Unity, Jan. 12-20. From Thursday, Jan. 12, through Friday, Jan. 20, Knights and all Catholics are encouraged to pray a Novena for National Unity in preparation for Inauguration Day. 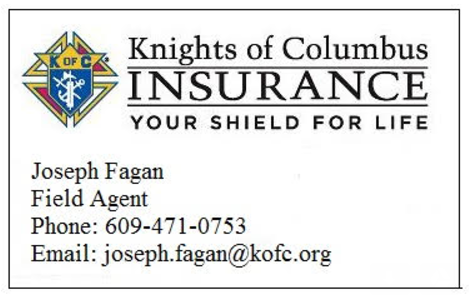 Click here to read more from the Knights of Columbus about the call for this Novena.